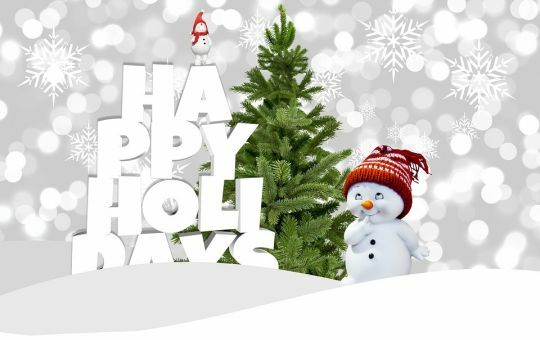 Happy Holidays from Proteos!! | Proteos, Inc.
From all of us at Proteos, we would like to thank our valued customers for your business and support in 2017. We hope that you have a joyous holiday season and we look forward to working with you in 2018.